BKS Insurance Partners is an MSC Joint Venture built to provide an exceptional buying experience for Michael Saunders & Company’s most distinguished customers. In a process developed by industry veterans, your MSC Realtor and a knowledgeable BKS Risk Consultants connect to optimize your coverage and ensure a seamless closing process. 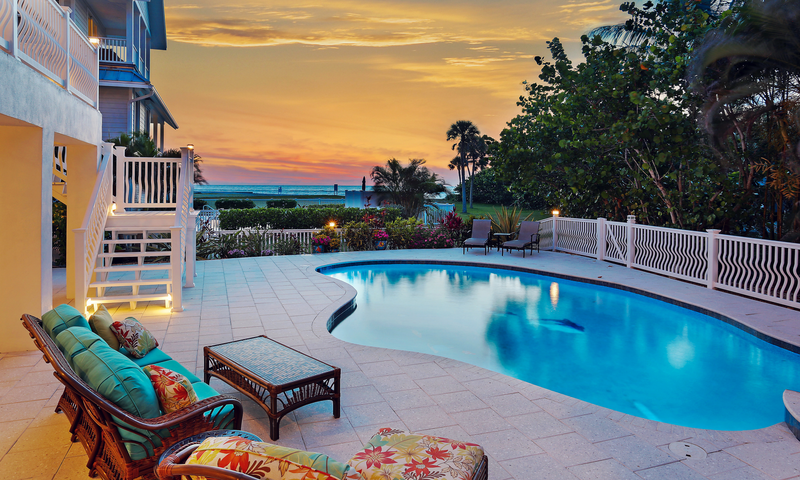 Throughout the process, you will have peace of mind that the intricacies of your property, including the architecture, location and your purchase logistics, are taken into consideration. 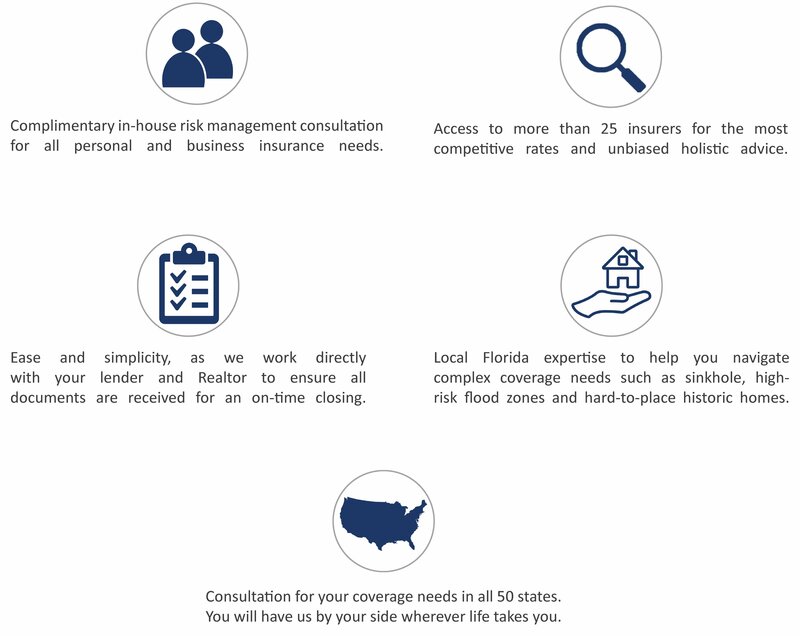 The Risk Consultants at BKS Insurance Partners not only have deep knowledge of Florida’s unique risk exposures, they have access to the industry’s best, including high-net-worth insurers such as AIG, Chubb, PURE and VAULT, and more than 25 national, specialty and Florida-domiciled insurer partners. With coverage available for every element of your life, BKS Insurance Partners will be by your side wherever life takes you. Ready to make your move? Congratulations! Complete the form below and we’ll get started on finding you the perfect coverage.